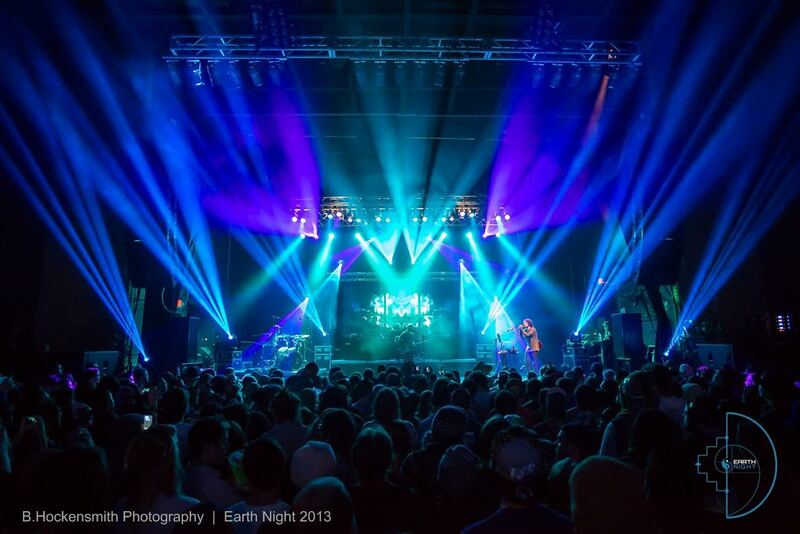 Papadosio is involved in an amazing new fundraising campaign to protect the Amazon rainforest, a cause near and dear to my heart. You can see a preview of their “Madre de Dios” video, and I got a chance to dive in deeper with Jason Takahashi about the band’s involvement below. 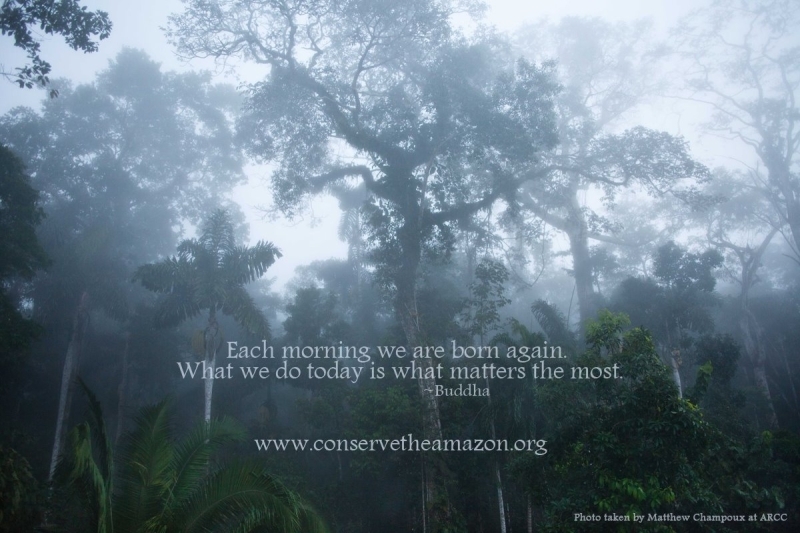 But the most important thing you can do is to head over to the Indiegogo project to read more about the ARCC (Amazon Research Conservation Center) and lend your support (including a number of cool rewards).